If you have any information about these crimes or any person(s) involved, you are urged to call Crime Stoppers at 216 252-7463 or submit a Web Tip . You do not have to give your name. CRIME STOPPERS will pay a cash reward of up to $2,500 and you can remain anonymous. On October 24, 2015 at approx 2:30am police responded to the area of E79 and Garden Valley for report of shots fired and a car into a fence. 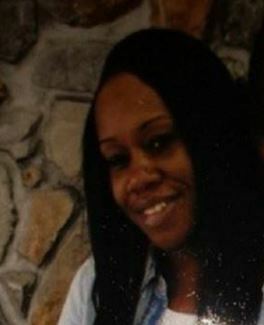 They found Yolanda Luckey (pictured) in her car, the victim of gunshot wounds. She was apparently driving on E79th when she was shot by unknown person(s) from another vehicle. If you know anything about this crime please contact Crime Stoppers. 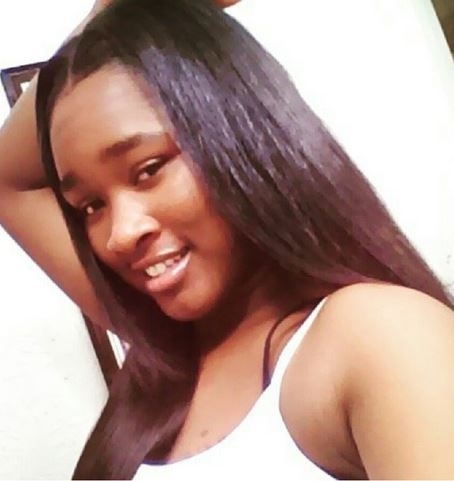 Sarontay Williams, 21, of Maple Heights,died after being shot in the head outside Zelma George Recreation Center, 3155 Martin Luther King, Jr. Blvd. on September 19. 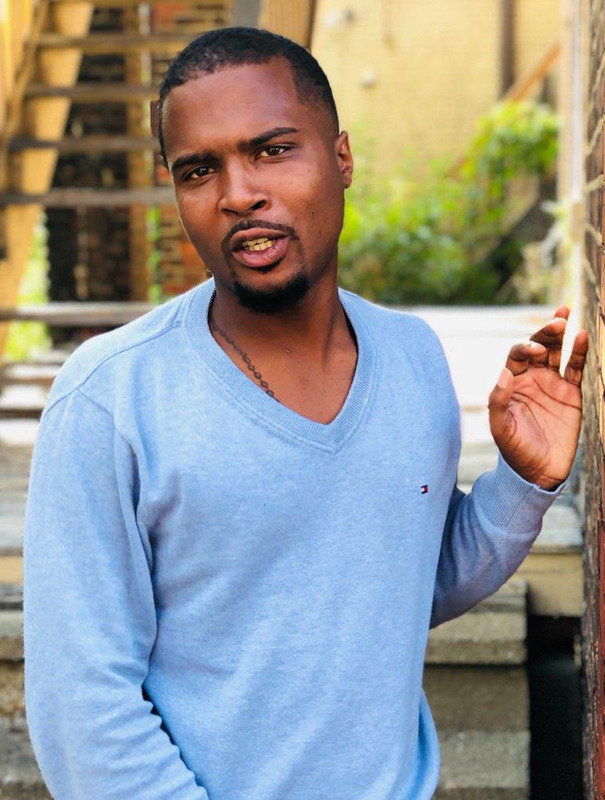 According to the police, the shooting happened at about 6:41 p.m. Sarontay's parents, Robert and Kenya Williams are asking the public's help in bring his killer to justice.SaRontay leaves behind two children, Keontaee, 4, and Sa’yonna, 2. 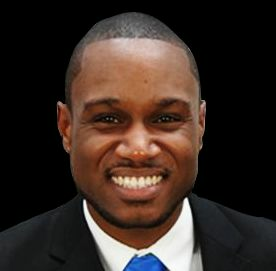 According to his father, SaRontay, was a wonderful, loving son and father. He had set-up a recording studio in the house to pursue his music. He was beloved by his siblings and friends. On November 29, 2016 at approximately 8:30pm NATHANIEL LEE WILLIAMS III (pictured) was shot in the chest on Stoughton Avenue near East 93rd. He ran about a quarter mile to a store on Woodhill Avenue for help after he was shot. Mr. Williams (aged 29) died from his wound. He left behind five (5) small children. His killer or killers have not been caught. If you know anything about this crime contact Crime Stoppers. Crime Stoppers will pay up to $20,000 for information leading to the identification, arrest, and indictment of the suspect or suspects involved in the shooting of Stephen D. Halton, JR.
At 4:50 in the morning on January 11, 2014, 30 year old Stephen D. Halton JR was shot and killed at 15317 Lake Shore Blvd, near an RTA Bus Stop. Halton was on his way to work at the Cleveland Clinic. Halton was shot once in the upper body. Anyone with any information on the homicide is asked to contact Crime Stoppers at 216.252.7463 or on line at www.25crime.com. 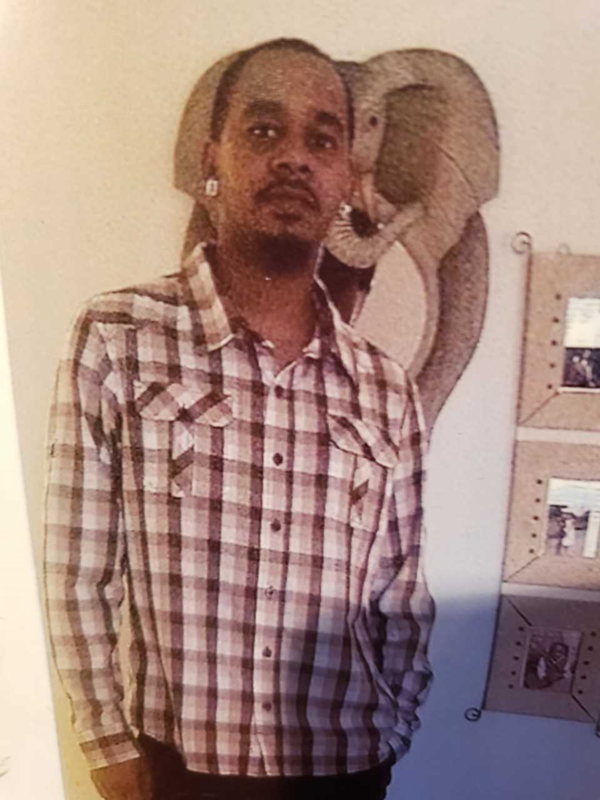 On December 24, 2017 at approx 8pm DeMar Jackson (pictured) was found, shot to death, on E117 just south of Buckeye. If you have any information about this crime please contact Crime Stoppers. Cash reward is available for information leading to arrest and indictment of person(s) responsible. 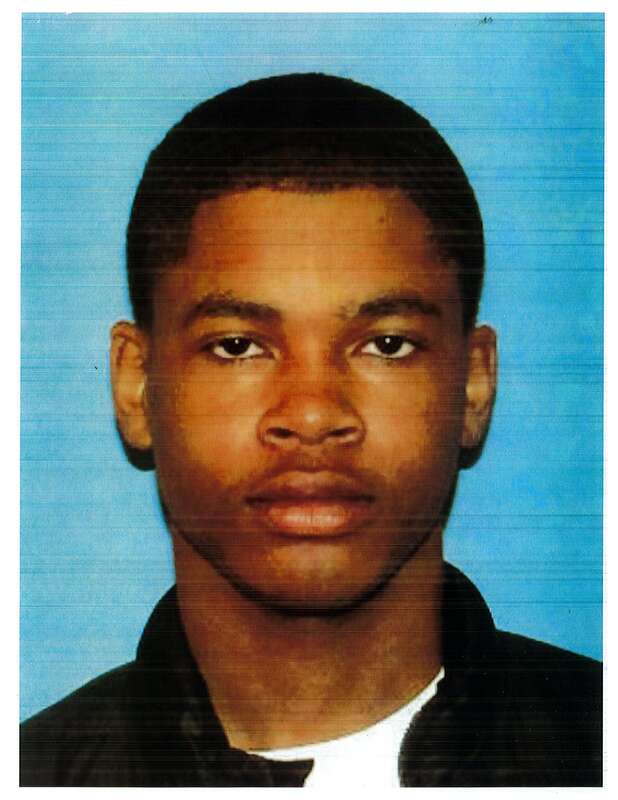 Quvonta Ratliff was shot to death on November 12, 2017 on the 1400 block of Larchmont Avenue, Cleveland, Ohio. He was found shot in a grey Ford Edge in the early morning hours. Ratliff was a student at Ohio State University home for the weekend. REMAIN ANONYMOUS. If your information leads to an arrest and indictment you could receive up to $2500 in reward money. 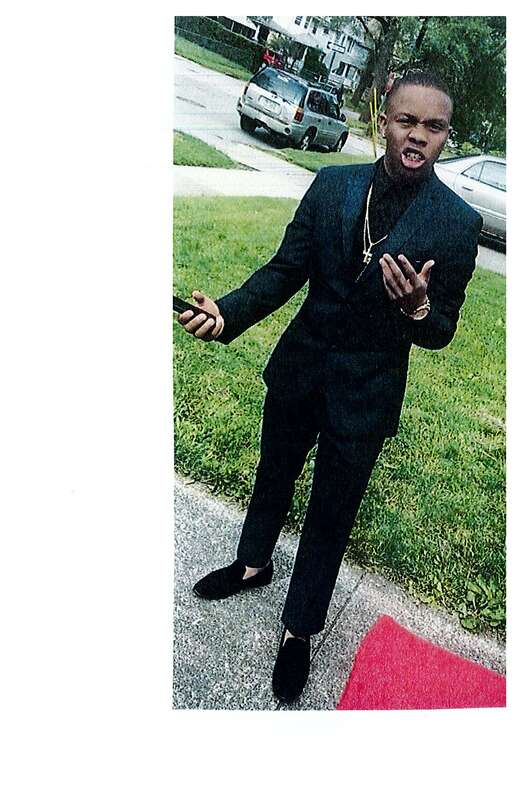 On September 12, 2015 David Keswani was shot to death at E.116th Street and Dove Avenue in Cleveland, Ohio. David's killing remains unsolved. Tipsters who provide information on this murder that leads to an arrest and indictment may be eligible for up to $2500 in reward money. All tipsters will remain anonymous. Marquis Ford was shot to death at the Outwaithe Housing Protects on E. 40th Street in Cleveland, Ohio. Police are seeking any information on a suspect or suspects in this murder. Crime Stoppers will pay up to a $2500 reward for any information that leads to an arrest and indictment of the person or persons responsible. The tipster will remain anonymous. 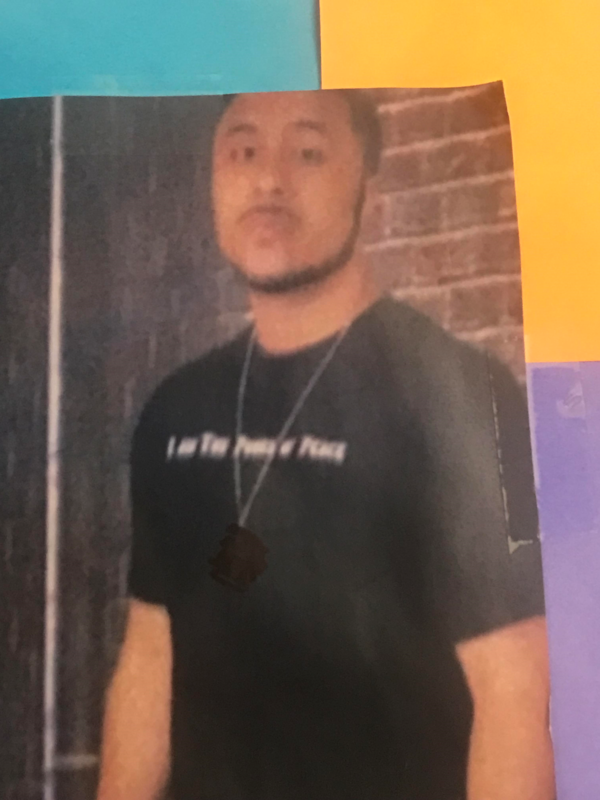 Unsolved Homicide - Bernard Blevins Jr.
On 10/21/2017 18 year old Bernard Blevins Jr. was shot to death at 707 East 118th Street, Cleveland, Ohio. Crime Stoppers will pay up to $2500.00 for information leading to the arrest and indictment of the person or persons responsible for this murder.